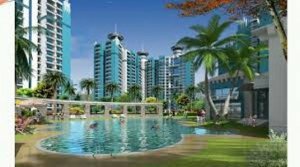 Gardenia Golf City is a residential project developed by Gardenia Group in Sec 75 Noida . This project launching well designed 2BHK, 3BHK and 4BHK apartments with ranging 995-2250 sq. ft. Gardenia Golf City spread over 150 acres of land with spacious apartments and range of other facilities.